These are the longest tours in our offer. They belong to medium-sized tours in duration and complexity. Arrival in Belgrade. After you settle in a hotel and take a break from the road, you can get to know your motorcycles which you will be riding in the next few days. Depending on your time of arrival, you can take the time to dinner for a walk around Belgrade, which has been attracting the tourists in recent years. Old Town, Kalemegdan Fortress, restaurants on the river bank are just some of the attractions of this city. In the evening we will hang out at the welcoming dinner, after which we will briefly introduce you to our upcoming trip and give you all the necessary information. The starting point of our tour is in front of your hotel in Belgrade. The road takes us through the mountain Kosmaj, to Oplenac where we will visit the mausoleum of the royal family.From Sumadija we head towards the eastern part of our country, and in Despotovac area we’ll visit, Manasija Monastery, Krupa spring, waterfall Veliki Buk, and after that we’ll arrive to Bor Lake. After breakfast we’ll continue our journey towards the south of Serbia. We will visit the archaeological site Felix Romuliana, Gamzigrad Spa, Soko Banja and Soko grad, further passing the Midzor mountain to Stara Planina and Pirot where we will finish our third day of the ride. 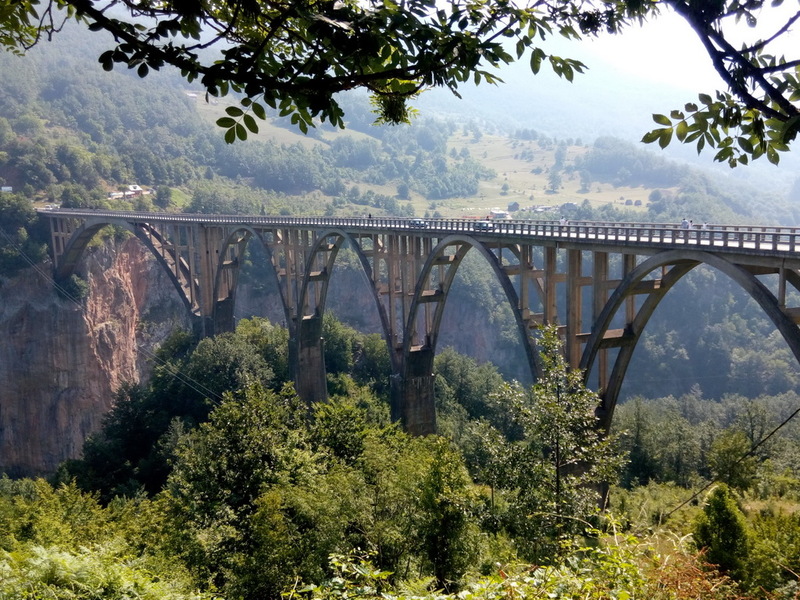 From Pirot we continue our way through the Sicevo gorge to the town of Nis, where we will visit the fortress and the Skull Tower, and then continue to the Devil’s Town and the Kopaonik National Park where we finish our journey for that day. On the 5th day we will visit the monastery Đurđevi stupovi, and then through the Zlatar mountain we will reach the Mileševa monastery. 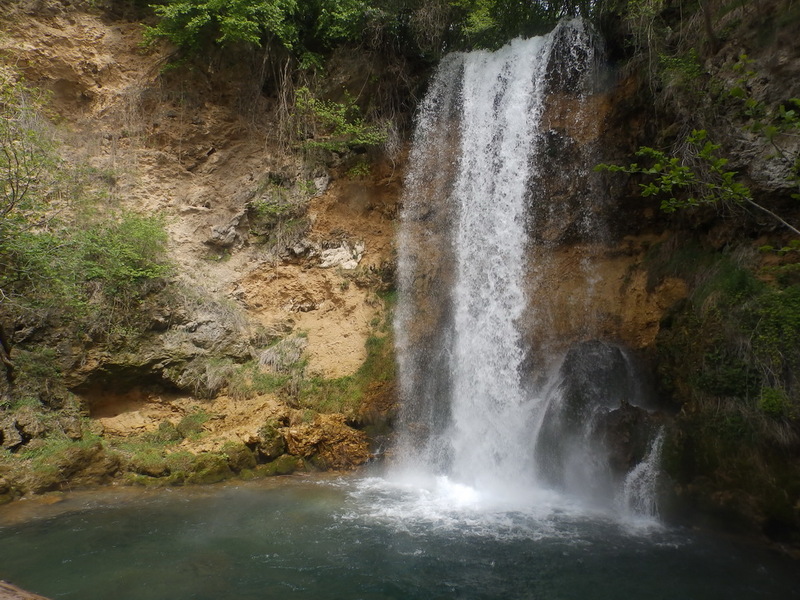 From there we head towards Montenegro, where we will stop in the canyon of the Tara River, and then continue the way to the mountain Žabljak, where we will spend the night. 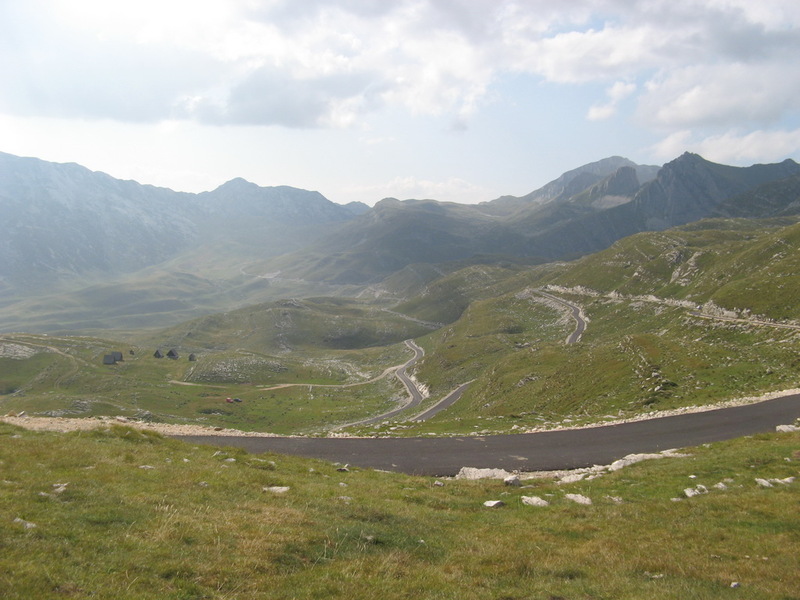 From Zabljak we continue our ride through the National Park Durmitor to the Piva Lake, from where we will head towards the National Park Lovcen all the way to Kotor, where we will visit the old town. 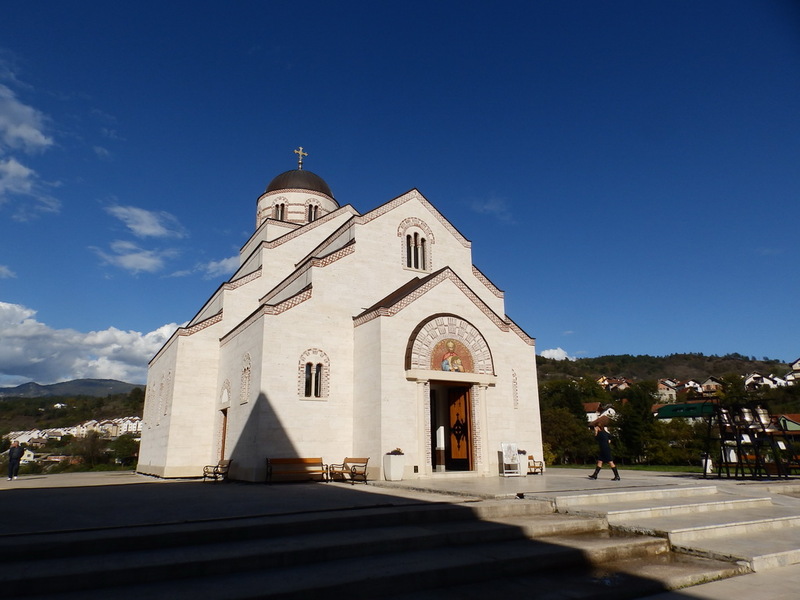 After a short break we continue to Bosnia and Herzegovina, to the city of Trebinje where we will spend the night. 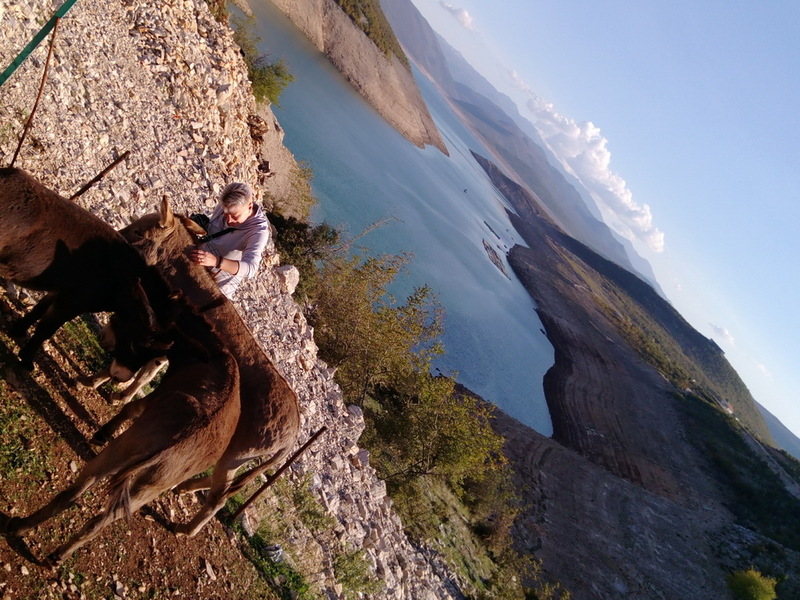 After breakfast we continue our journey through Bosnia and Herzegovina, next to Lake Bileca and Lake Klinje, from Herzegovina we move to the parts of Bosnia, where we will take a break in the National Park Sutjeska. 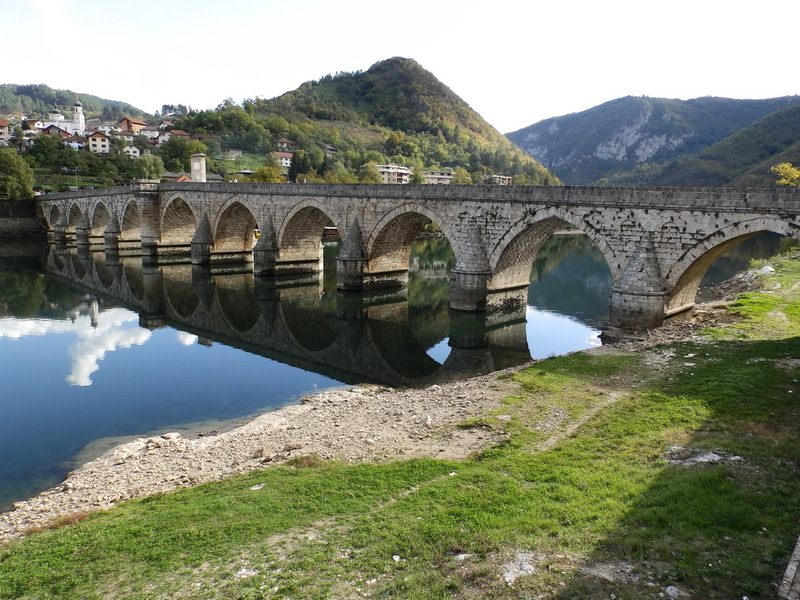 We continue the road to the town of Visegrad, where we visit the bridge Mehmed Pasha Sokolovic, and Andric city, and then we’ll leave Bosnia and Herzegovina and enter in Serbia, and the day ends in Mecavnik. On the 8th day of our gathering we will visit the sights of Zlatibor region, the open air museum Sirogojno, Potpecka cave and the museum in the open Zlakusa. From there we go over the mountain Divcibare to the final destination of Belgrade. Depending on your time of flight you may be able to spend some time in around Belgrade in the morning before heading for the airport. On all of our tours the same terms and conditions applies. If you have excess baggage, you can leave it to us for safekeeping until the end of the trip. Support vehicle is engaged for groups of 5 participants and more.